We all aim to look the best we can. We have our hair coloured and styled, nails painted, legs waxed and even botox. 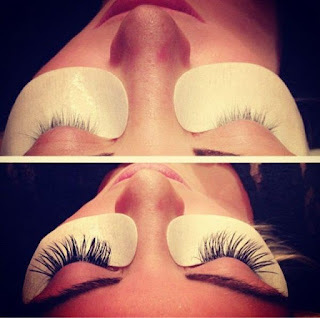 One simple way of looking great and feeling glamorous and gorgeous is Eyelash Extensions. These have been around for a couple of years and are a must for me. I have been an avid strip lash wearer for ages and when I heard that I could have gorgeous lashes everyday ,without the hassle of applying strips I was there in a heart beat! If you don't know what these are they are individual lashes that are applied one by one to your own lash with a special eye lash adhesive. They are comfortable, easy to wear and are great for special occasions and day to day wear. 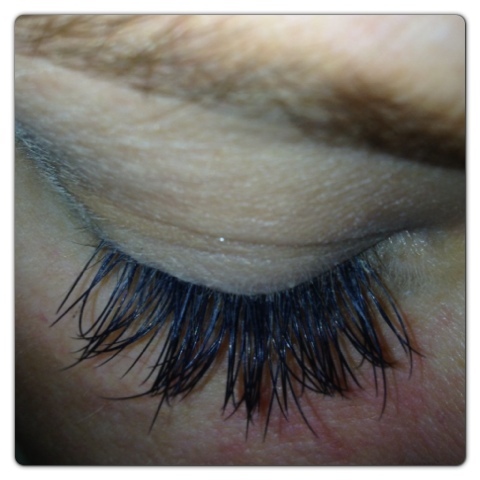 They lengthen and thicken your lashes making them look as subtle or as dramatic as you want. 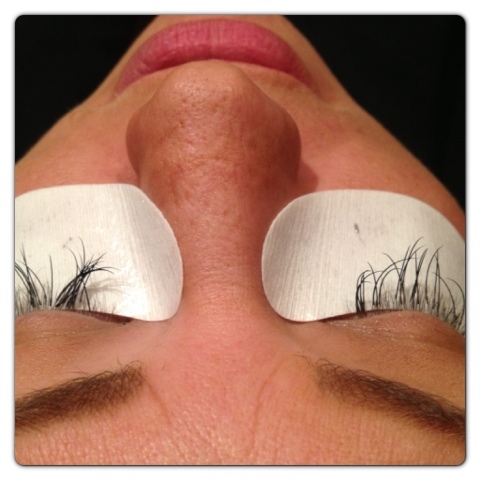 When you first have them applied the treatment lasts about 2 hours (which is very relaxing in itself!). You can have them as long or as short as you wish and also come in different styles, a natual curl to a more dramatic curl. There is a lash for everyone! 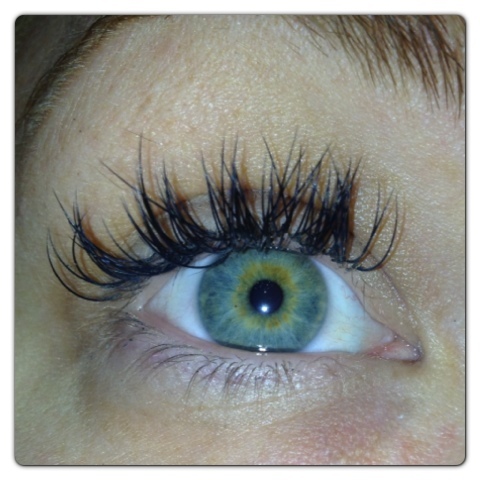 The lashes last 3-4 weeks without the need to do anything to them. Maintenance is needed every 3 weeks to keep them looking fabulous and full. 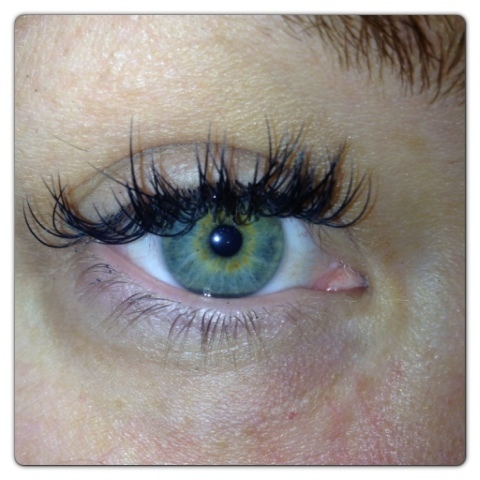 Here are my lashes before and after having my maintenance session. I decided to have them a little shorter and curlier this time. As you can see i really need them doing this month! They don't normally look this bad but every now and then you lose more than normal. This is beacause your lashes have a life cycle (similar to your hair) which is 4-6 weeks when they naturally fall out anyway. Much fuller and curlier than before! As you can see there is no need to wear mascara when having these. They make your life alot easier ( especially in the mornings when getting ready!) as your feel that you are already made up for the day ahead. 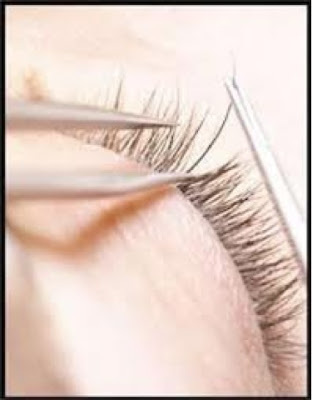 Have you had eye lash extensions before? What do you think of them? Could you live without them, I know i couldn't!!! They look really great, Im not sure if I could go through the two hours though but they are nice. 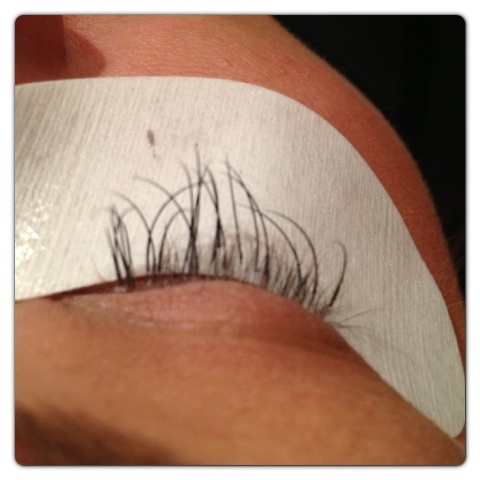 lur 83I tried eyelash extensions before, but after some months, my eyes got irritated. That's why I turned to Latisse. This enhanced the growth of your lashes, when used properly and regularly. Of course, this is a medication, so you have to consult your dermatologist about it.